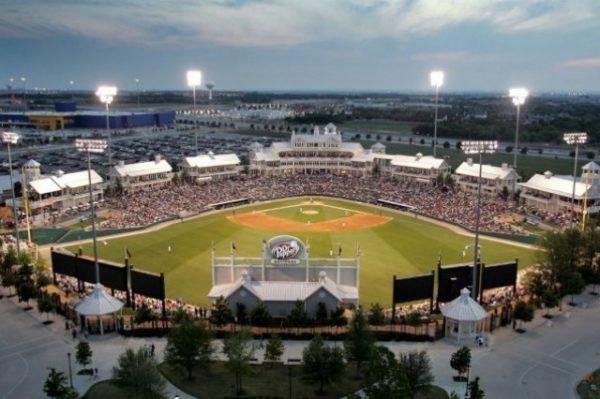 Frisco, Texas’ friendly neighborhood is composed of about 12,000 households and over 9,000 families. Residents of Frisco are well-immersed to rich arts and culture attributed to an exposure to live theatre and musical performances, libraries, local painters, photographers, and museums. The city enjoys a warm and humid climate throughout the year. When it comes to a property’s interior design, Frisco tile flooring plays an integral role. It helps set the overall look and feel of the house or building. 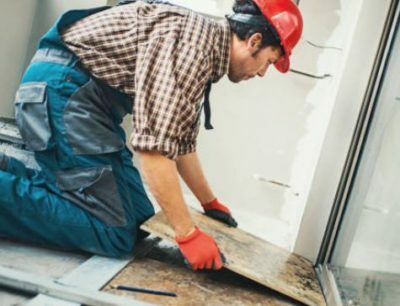 Good news for Texas-based residents and business owners… StormPros is the team to call for all kinds of professional tile flooring services. StormPros responds to the need for building bespoke, beautiful, and strong tile flooring. We know that this is an easy task for it requires expertise and outstanding workmanship. Hence, we equip our workers with the right skills and knowledge to perform tile flooring installation, renovations, repairs, and replacements. Design and style are two important considerations when choosing a tile flooring material. Apart from these, they also have to be tough and safe to use. Hence, we partnered with trusted flooring manufacturers to bring you unbeatable performance and great aesthetics. For over a century, CertainTeed has established a proven track record in producing building flooring products that are innovative and high-quality. IKO sets the industry standards high when it comes to the production of environmental-friendly and durable flooring materials. Why Hire StormPros Team as your Frisco Tile Flooring Contractor? Our local construction company specializes in handling tile flooring projects for residential and commercial properties. Whether it is for a newly built structure or for an ongoing renovation, we can manage to produce the best tile flooring Frisco results. Transparent and Honest. Our team provides the most accurate recommendations as well as precise estimations without any hidden fees/charges. Convenient Construction Process. We guarantee a smooth and hassle-free experience when you work with us. Friendly Customer Service. Whenever you need assistance from our team, we will respond to you 24/7. Professional Workers. We take pride in our well-trained members who have incomparable work ethics. Hence, you will always be in good hands. StormPros’ tile roofing specialists are excited to meet you. Give us a call if you need tile flooring services: 214-227-2763. You will also receive a FREE estimate.